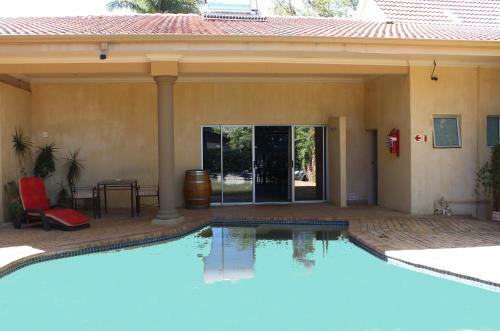 Located in Groblersdal, within the heart of the Sekhukhune District, Ya Rena Guest House features an outdoor swimming pool and free WiFi. Sep 23, 2015 ... Ya Rena Guest House are situated in Groblersdal, in the Sekhukhune District.